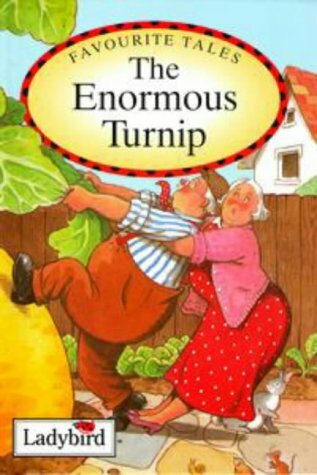 This week the story of the week is ‘The Enormous Turnip’ The children throughly enjoyed acting this story out and working together! There is a strong message of temwork in this story which the children have been echoing in their play. The children will be writing a dictated sentence as well as doing an independent sentence and their own story through story scribing. The children are becoming much more confident acting thier own stories out and they are gradually getting the idea that the more characters that they write about, the more of their friends they can choose to act their story out. 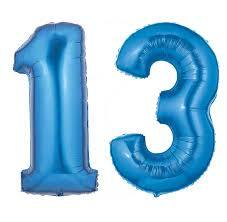 The number of the week is 13. 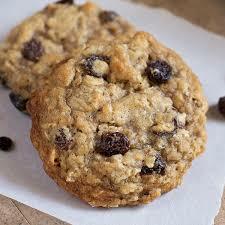 In cooking this week the recipe is for Raisn cookies – we had one comment yesterday that they were the nicest ones so far!! Have the others been that bad? !